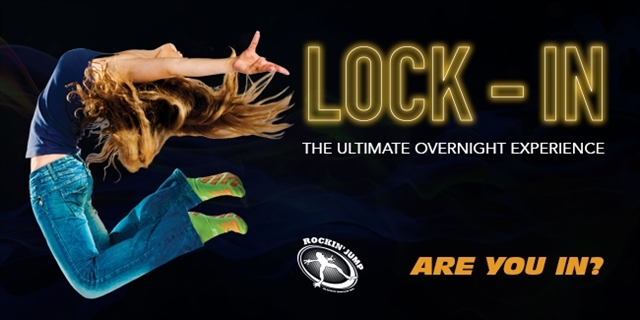 Rockin' Jump San Jose is throwing an epic sleep over and you're invited! No Sleep. No Parents. This will be the coolest sleepover ever. This program is for guests ages 11 – 17. 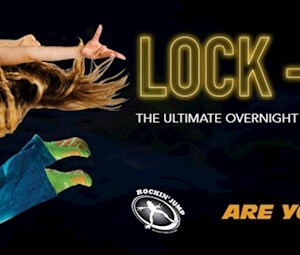 Why sleep when you can hang out, all night long! Security onsite. Waiver required. No outside food or beverage.